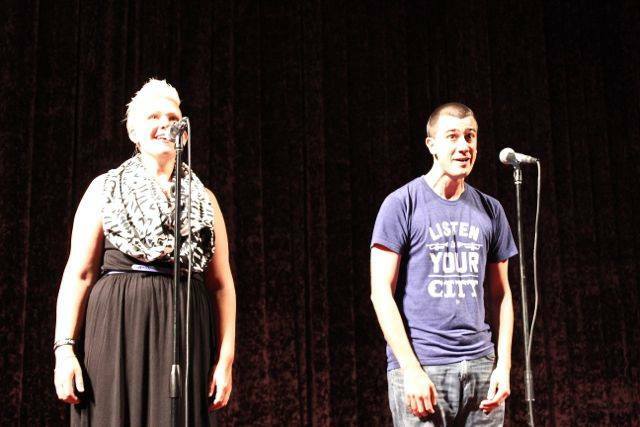 Desiree Dallagiacomo and I perform “The Friend Zone” at the National Poetry Slam Finals stage. Photo by Spit Journal. Kaycee Filson, A Scribe Called Quess? 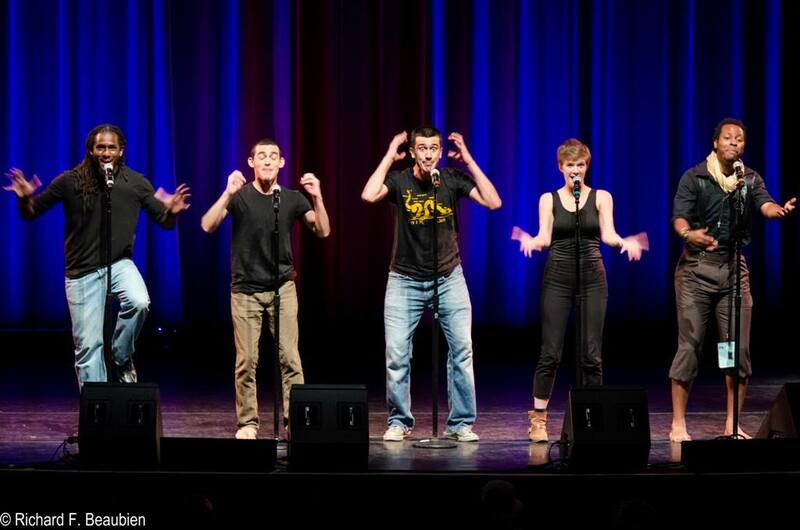 and I perform “FML” at the National Poetry Slam Semi-Finals. Photo by Spit Journal. I am so proud of my teammates (A Scribe Called Quess?, Kaycee Filson, Sam Gordon and Akeem Martin) for working so hard all year and shining all week. 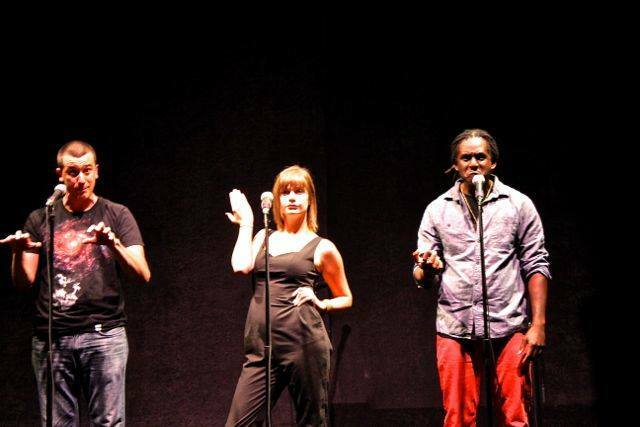 Cheers to all the poets, volunteers and audience members for making the 2013 National Poetry Slam in Boston/Cambridge/Somerville so darn amazing. 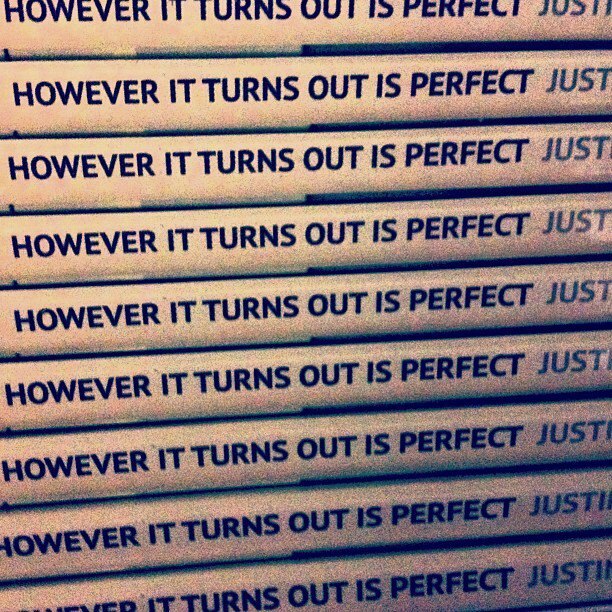 The cover of my new album due 4.10. Photo by Robert Warren. Design by Kyle Sheehan.